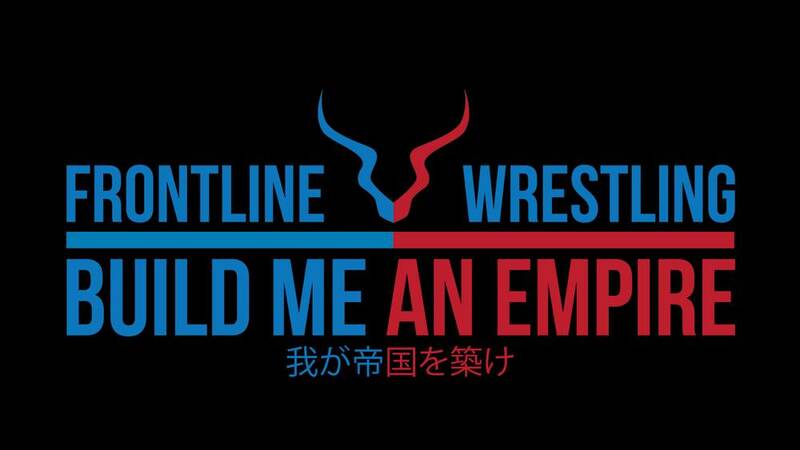 Yet another update from debuting promoter Will Ospreay, four huge names have been added to the already stacked show ‘Build me an Empire’. Those familiar with the BritWres scene should be familiar with: Damien Dunne, Kip Sabian, Rampage Brown and CCK’s Kid Lykos, who will all be glad to hear that they have been booked for the debut show on June 28th. This is turning into one of the greatest cohorts of British talent in history. Be very excited. The man that WWE forgot will be taking on Will Ospreay next year.